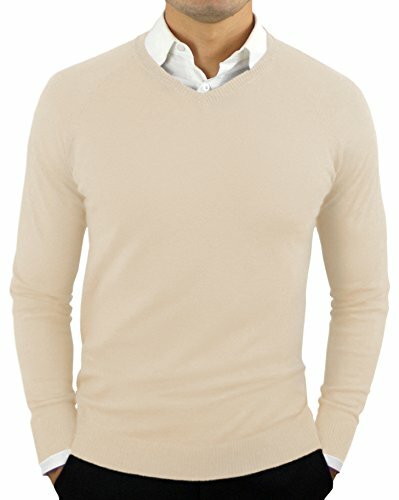 Comfortably Collared Men's Perfect Slim Fit V-Neck Sweater Large Oatmeal | What Should I Say? The Comfortably Collared Men's Perfect Slim Fit V-Neck Sweater is built to perfectly compliment the Comfortably Collared Hybrid Under Sweater Dress Shirt. This slim-fitting sweater is soft, lightweight, and breathable. The high quality Cotton/Nylon blend allows for greater stretch and flexibility, while retaining its original form. If you have any questions about this product by Comfortably Collared, contact us by completing and submitting the form below. If you are looking for a specif part number, please include it with your message.